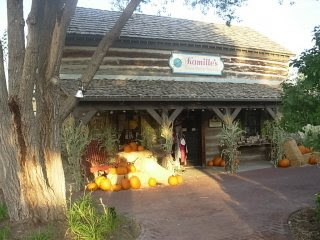 A friend of mine told me she went into her LYS (Local Yarn Shop)...Kamille's in West Jordan, Utah...and saw they are doing a class on my crocheted peasant dress. Small world! Well there is only 6 degrees of separation in the world, So there you go! How cool is that!! You go girl!